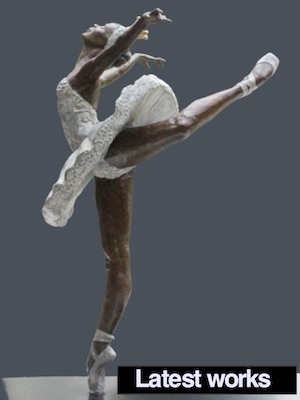 2013 Miami University Young Sculptors Competition for the $10,000 William and Dorothy Yeck Purchase Award. This countrywide opposition for artists 25-35 celebrates the cutting-edge trends in cutting-edge portray. This yr's competition focuses on representational/realist painting. All finalists will anticipate the value of cargo of artistic endeavors to Miami University. Works need to be packed in reusable crates/boxes and constructed to resist the rigors of industrial shipping. Finalists are chargeable for the restore of broken crates earlier than the works are lower back. Works can also be hand-introduced.